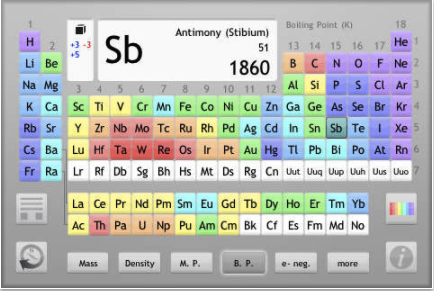 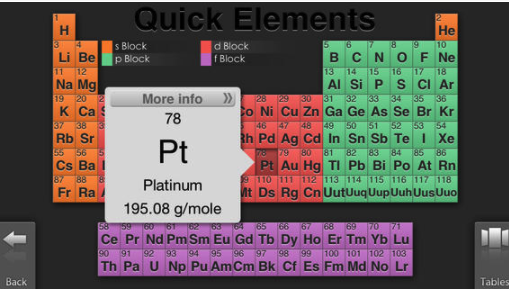 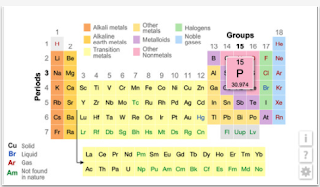 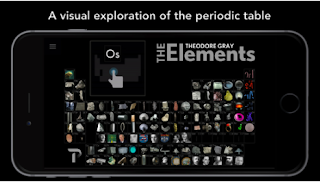 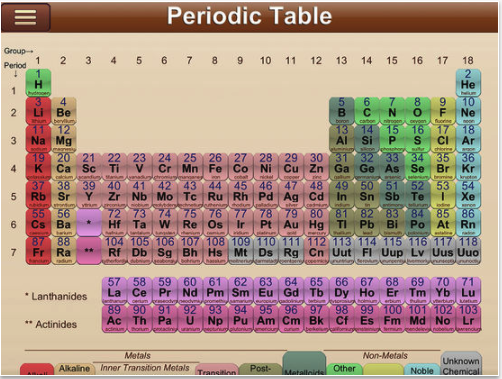 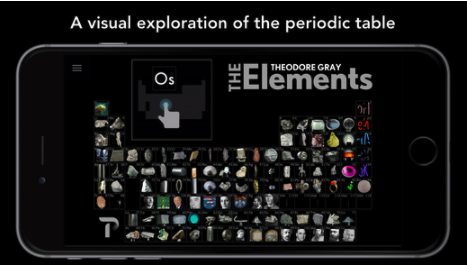 Upon the requests of some of our readers we went ahead and curated for you this list of some good periodic table apps to use on iPad. The apps will particularly help students learn about the different chemical elements together with their properties. 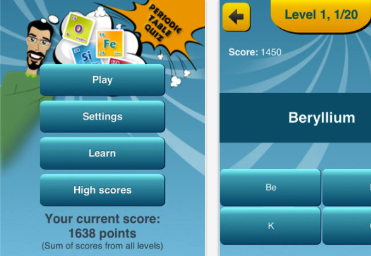 We have also included apps that provide students with interactive games and quizzes to test their comprehension and assist them in memorizing the symbols of chemical elements.